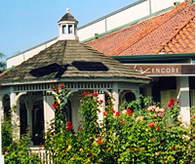 Included with 5 upscale culinary delightful restaurants are 11 specialty shops, 5 wonderful fashion stores and 10 service related shops, including the renowned Thomas Edwards Salons. 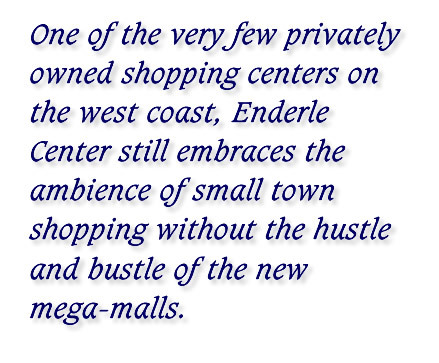 Guests can stroll safely and freely throughout Enderle Center dining and shopping in leisure and style. 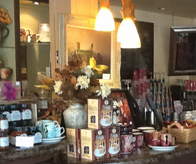 The shops are open until 6:00 pm with restaurants open until 10:00 pm seven days a week. 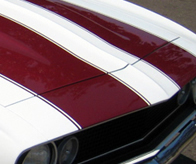 Enderle Center sponsors various exciting and fund raiser car shows throughout the year. We have the classics as well as specialized models. Our Mini Cooper show is the best in the country and all shows are family friendly!